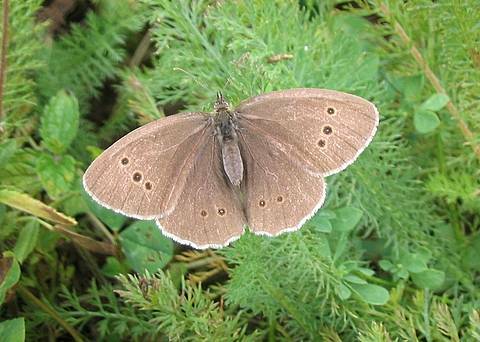 Although I've picked up this species at a number of local sites it seems to fly only in the cooler places (clearings over 500m or in valley bottoms at lower altitudes) and it's not a butterfly that I automatically expect to find when I go out walking during its flight period. 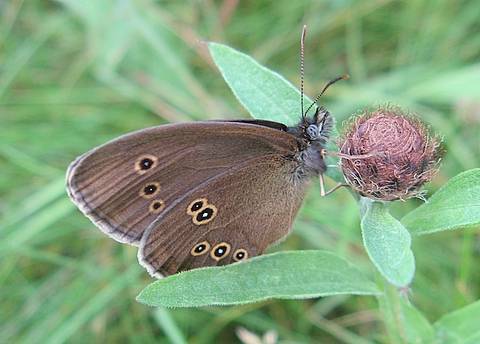 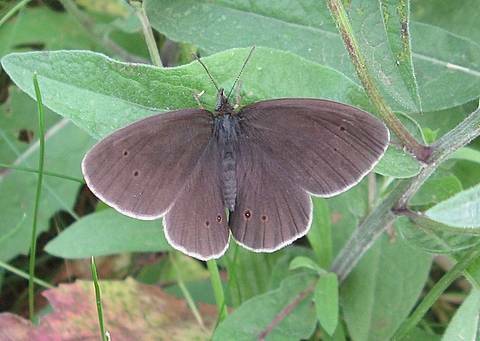 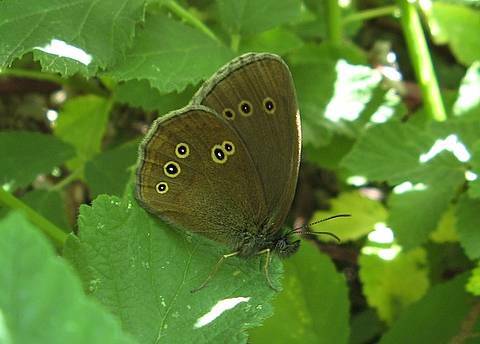 It stays close to bramble bushes and can be dismissed as a Meadow Brown in flight although the colouration is somewhat darker. 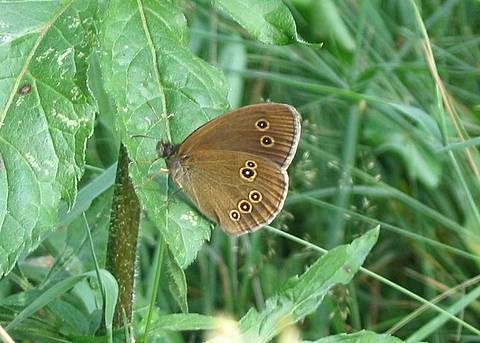 The flight period lasts little more than a month.